FREE Chamos Honey Face Mask Sheets! You are here: Home / FREEbies / FREE Chamos Honey Face Mask Sheets! FREEbie Alert! 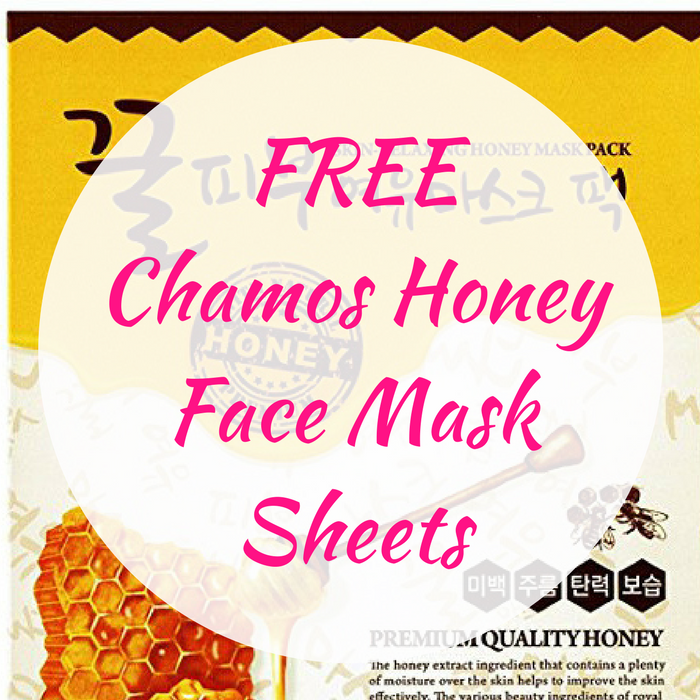 Head over here to score a FREE Chamos Honey Face Mask Sheets! All you need to do is just simply fill out this mailing form! Awesome!